Let us give your	Oven the sparkle! At Diamond Oven Cleaning, we offer a professional extractor fan cleaning service which will leave your extractor fan looking brand new as well as functioning efficiently and safely. 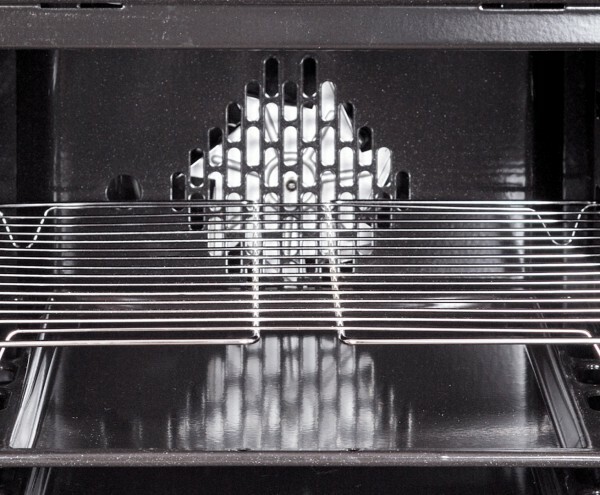 Our Eco friendly cleaning solutions gently cut through the most stubborn stains whilst maintaining and protecting the interior and exterior of your oven. For a professional clean, choose Diamond! 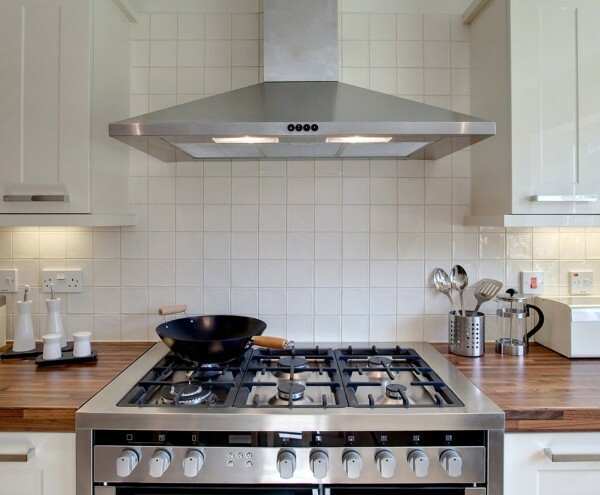 Whether you have a ceramic, enamel, or stainless steel hob, our team of specialists guarantee to leave your hob sparkling every time! Feel proud of your kitchen with the help of Diamond Oven Cleaning! 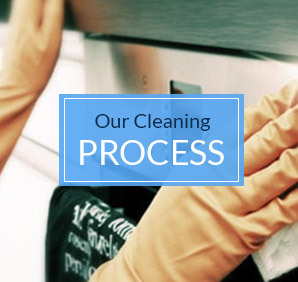 We have become renowned for providing an outstanding clean time and time again. Don’t just take our word for it though, check out some of our latest testimonials! Let us give your oven the sparkle that can only come from Diamond! 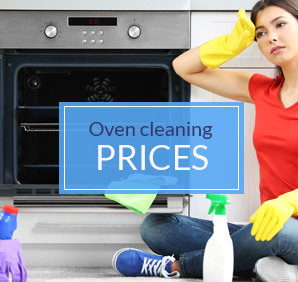 Diamond Oven Cleaning Services Ltd is a family owned and run company based in Derby. We regularly provide our services to customers in Derbyshire and we pride ourselves on delivering excellent customer satisfaction. No oven is too dirty for us and we consistently leave our customers with a smile on their faces. 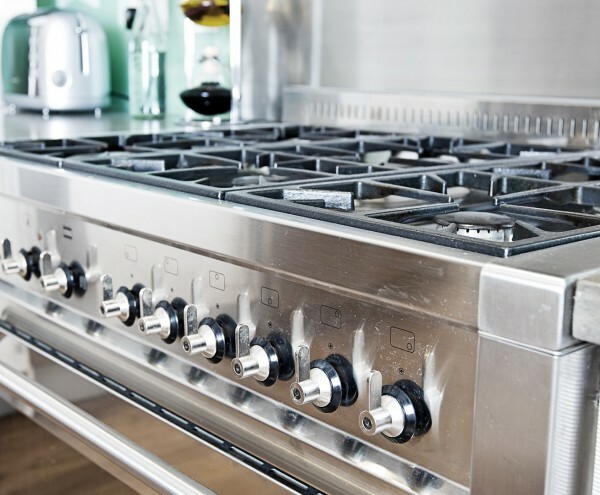 To give your oven a makeover, choose Diamond Oven Cleaning Services! Is your oven as clean as you expected it to be? If not, we would be delighted to bring it up to your expectations! Contact Diamond Oven Cleaning Services today to find out more about our oven cleaning in Derbyshire!